Are You Sitting At The Table Or Watching From The Sidelines? Welcome to our Wednesday NetWORK, a newsletter curated for you on the first Wednesday of every month! In order to sit at the table, there are many things involved. We at NSWM want to help you get there, whether it’s featuring rock star organizations looking for top talent, such as yourself, or providing you with resume and interviewing tips to get you the human service job you desire. The NetWORK is everything work-related from job posts, discounts to our career center, and resources to help you make a great impression and take steps toward developing yourself and your career. 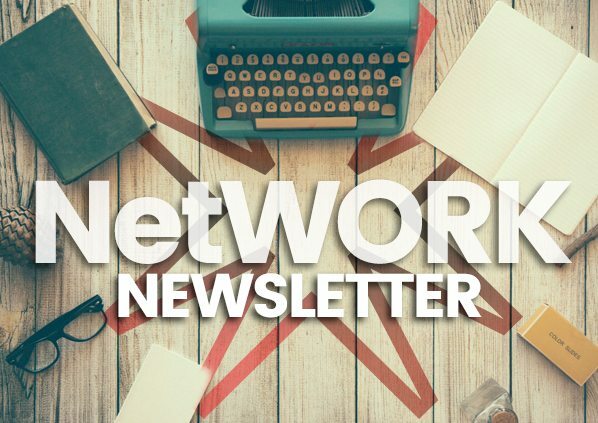 Click Here To Get Your Organization Featured in the Wednesday NetWORK Newsletter!